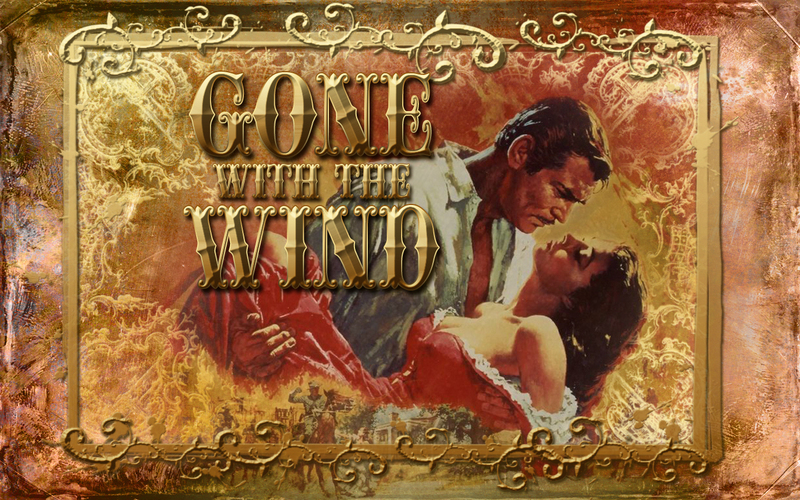 Gone with the Wind. . HD Wallpaper and background images in the Gone with the Wind club tagged: gone with the wind clark gable scarlett ohara based on margaret mitchell novel vivien leigh poster rhett buttler. 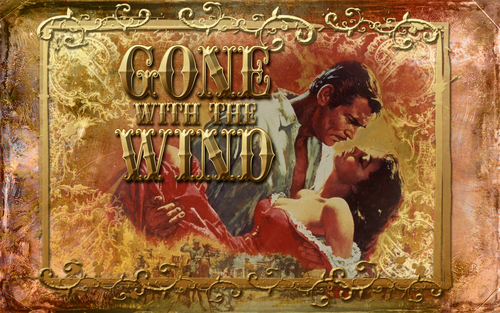 This Gone with the Wind wallpaper might contain sign, poster, text, and chalkboard.